Audit Committee | Delta Electronics (Thailand) PCL. Director, Digital Projection International Holding Ltd. Supervisor, Delta Green Life Co.,Ltd. Supervisor, Delta Electronics (Korea), Inc. Supervisor, Delta Greentech (China) Co., Ltd. Supervisor, Addtron Technology (Japan) Co., Ltd.
Director, Delta Power Sharp Ltd. Supervisor, Delta Electronics (Japan), Inc.
MBA the University of Santa Clara, San Jose, CA., U.S.A. Independent Director/Audit Committee Member, Delta Electronics (Thailand) PCL. Independent Director/Audit Committee Member/Risk Management Committee Chairman, President Bakery Pcl. Director/Executive Chairman, G Capital Pcl. Chairman of the board /Executive Chairman, Indara Insurance Pcl. 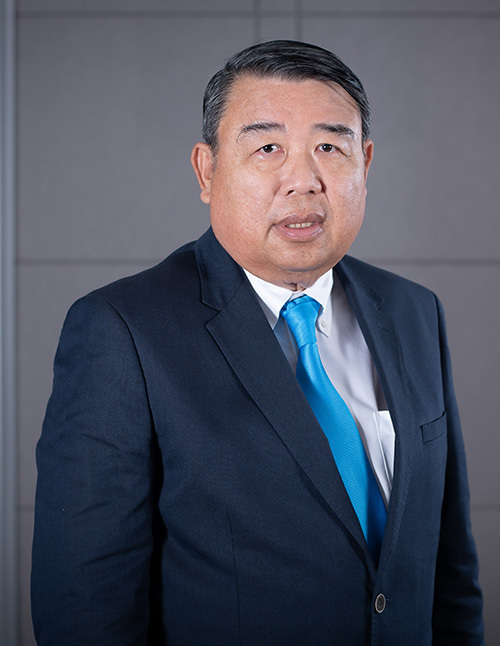 Independent Director / Audit Committee Member / Nomination & Compensation Committee Chairperson, Delta Electronics (Thailand) PCL. 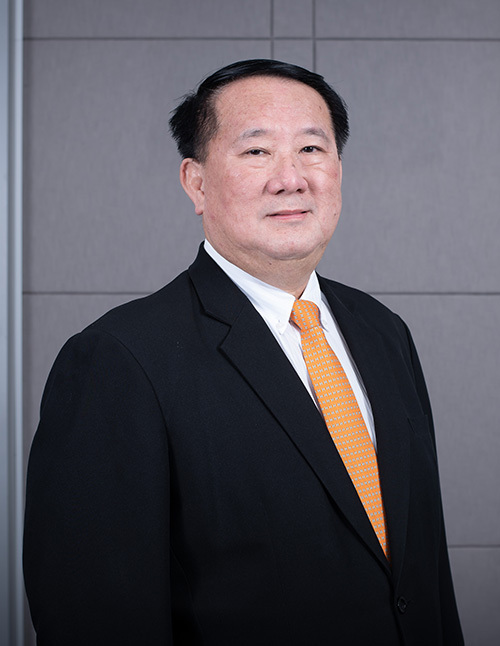 Chairman of the board, Ratchaburi Electricity Generating Holding PCL. Director of PTT Chemical PCL. 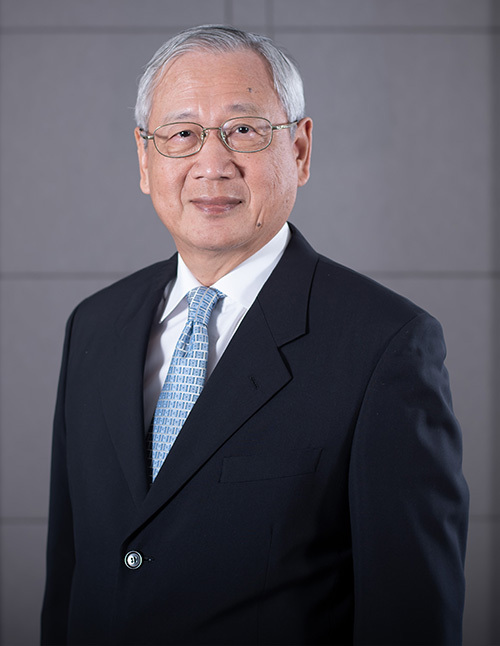 Director of PTT Aromatics and Refining PCL.